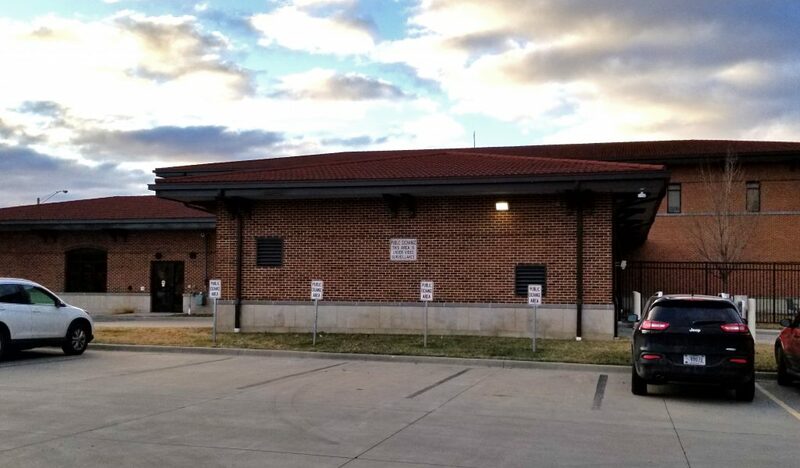 To ensure the safety of our citizens, the City of Pittsburg Police Department offers a public exchange area north of the Beard-Shanks Law Enforcement Center, at 201 N. Pine St. These parking spaces are free to the public and can be accessed from the south side of the 4th and Pine Street public parking lot behind City Hall. These spaces are under 24-hour video surveillance and offer protection for citizens and commuters. The exchange spaces provide residents with a safe location for online sales, transactions, trades or child custody exchanges. Community members are encouraged to utilize these locations when meeting an internet contact in person, especially for the first time.